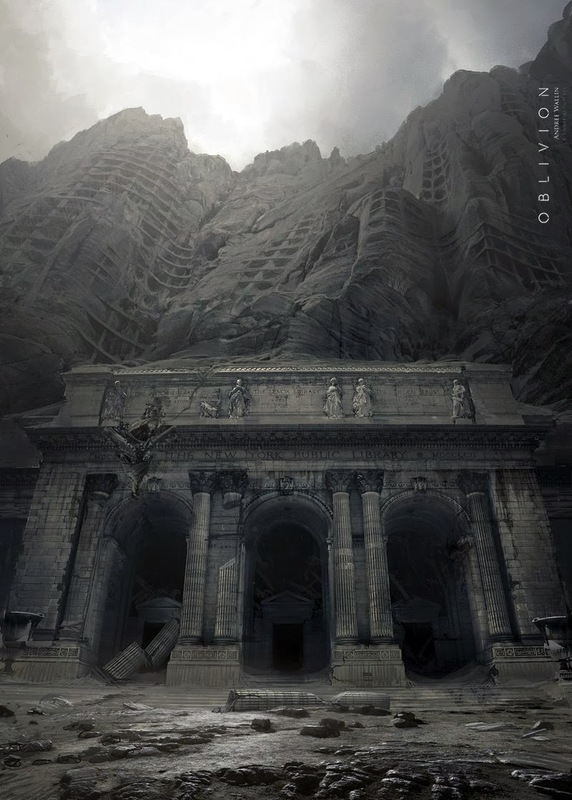 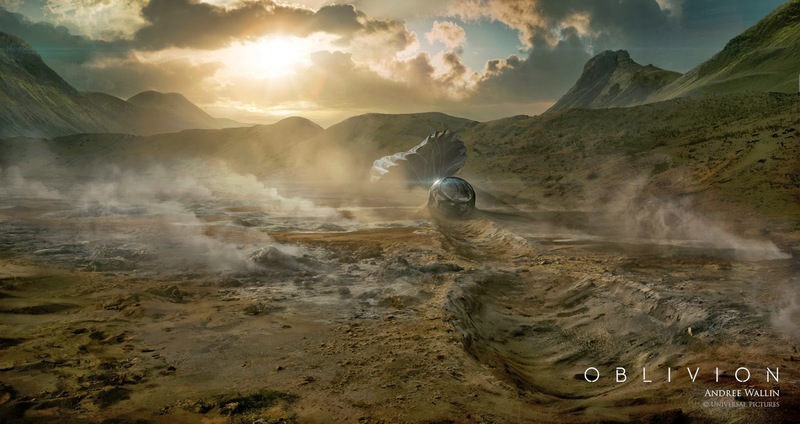 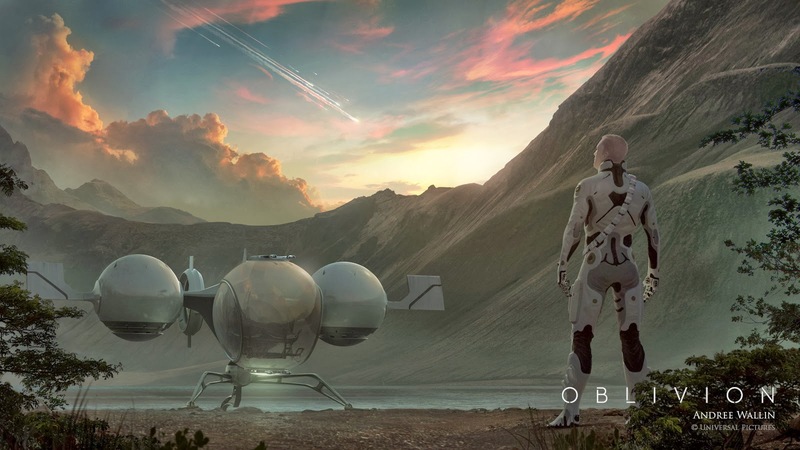 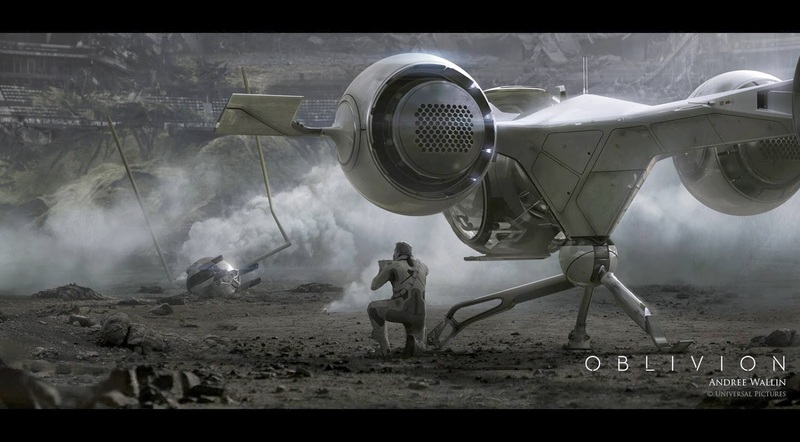 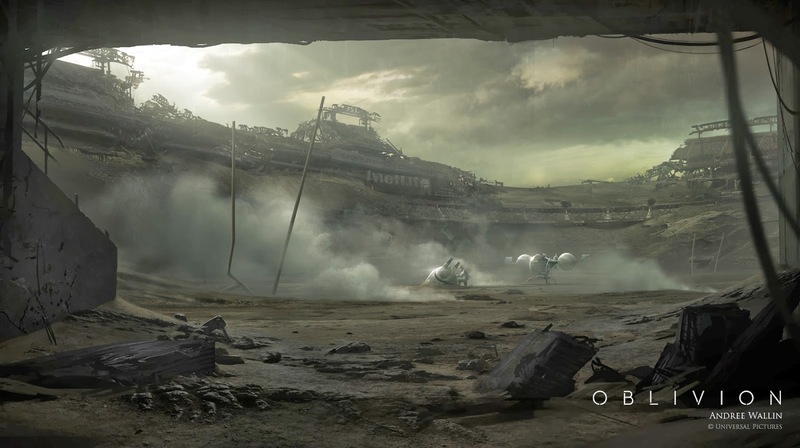 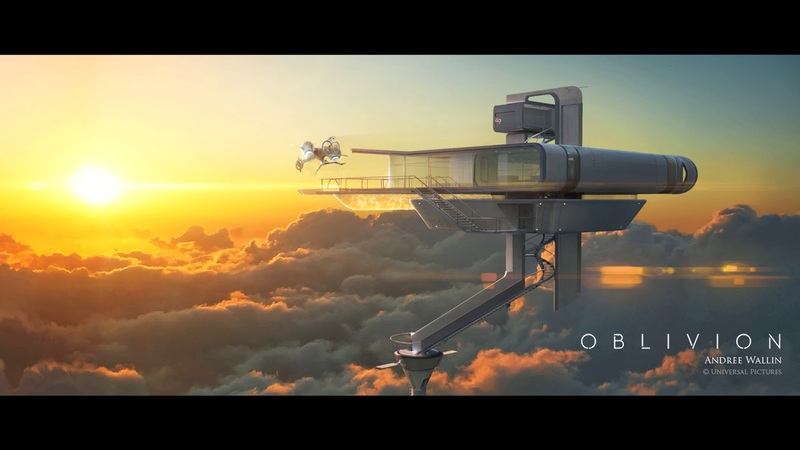 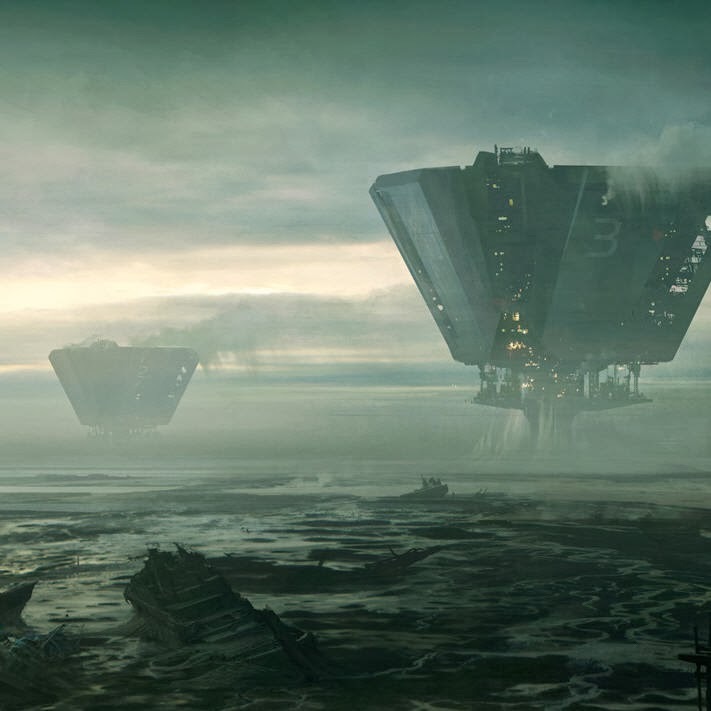 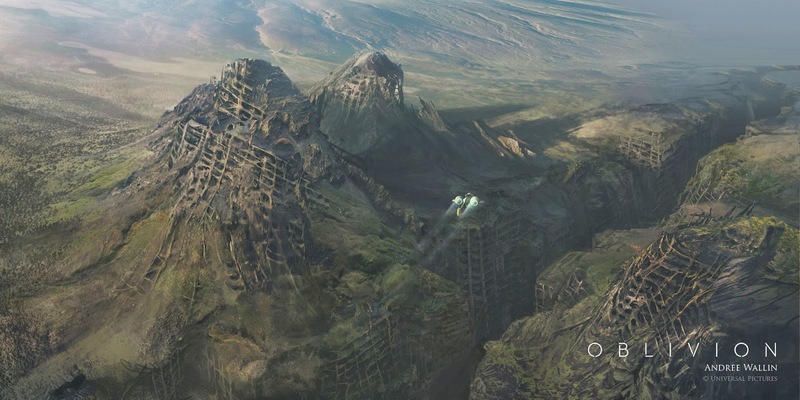 These are a handful of many, many concept illustrations I did for the movie Oblivion, starring Tom Cruise and Morgan Freeman. 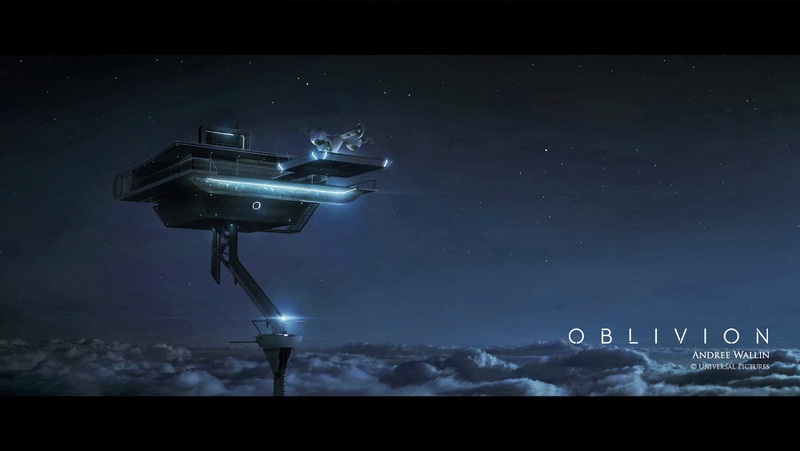 I worked on this project from the very first pitch illustration in 2009, to the very last marketing poster in 2013. 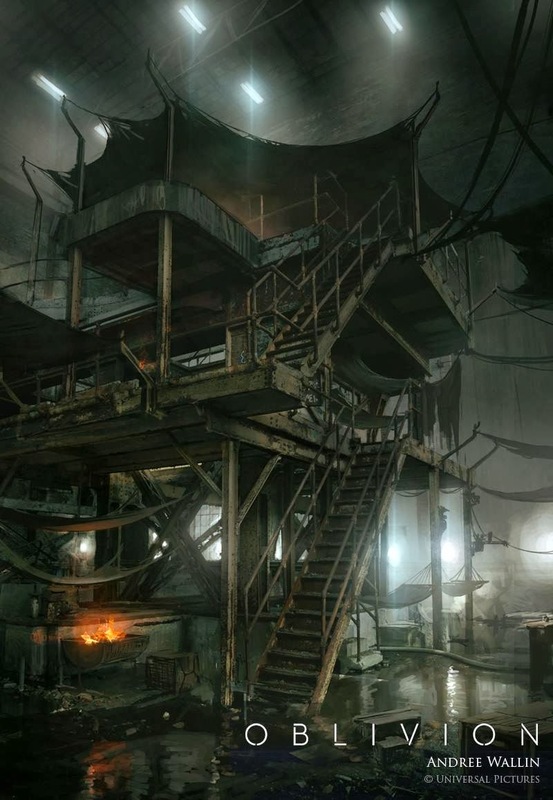 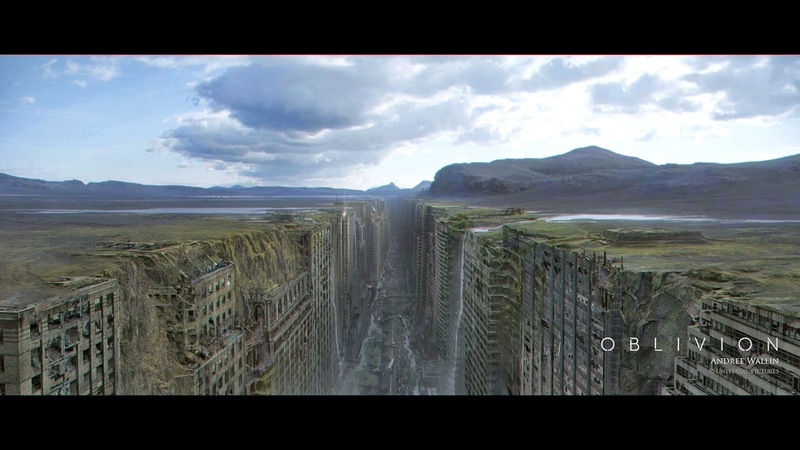 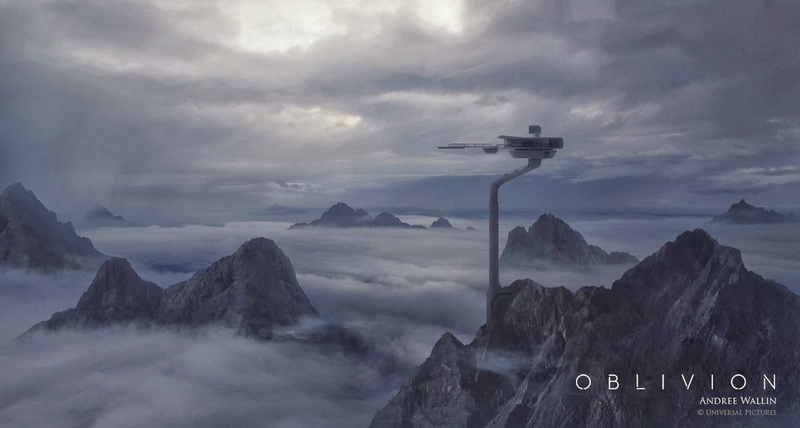 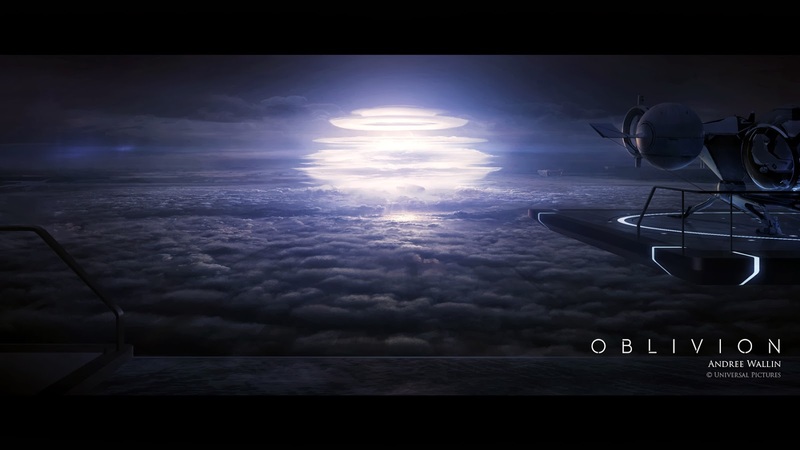 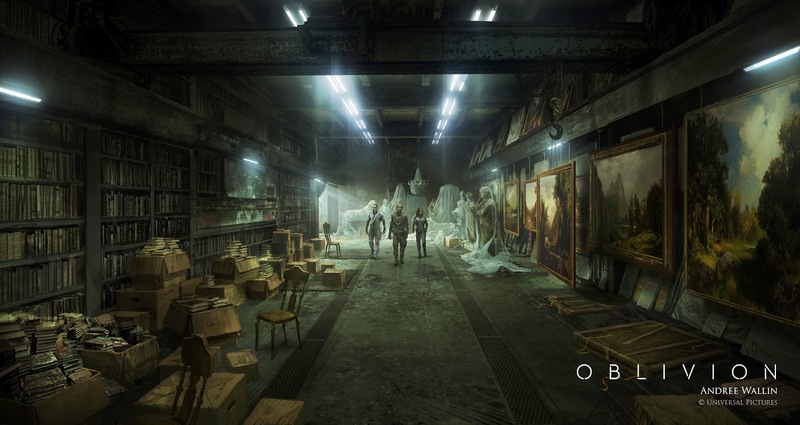 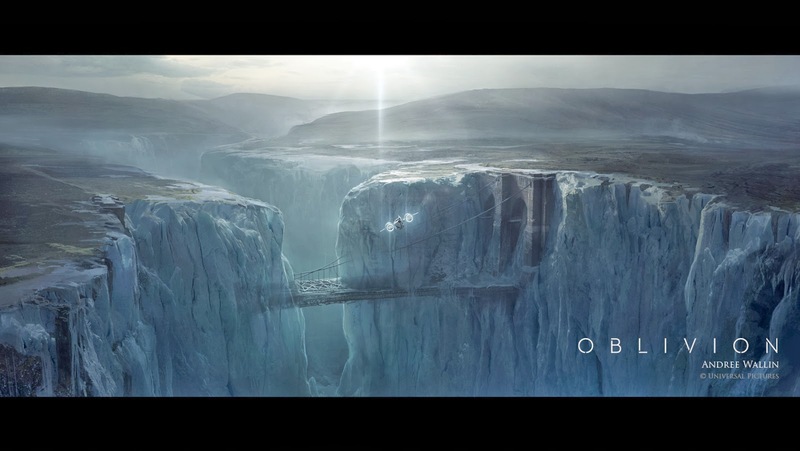 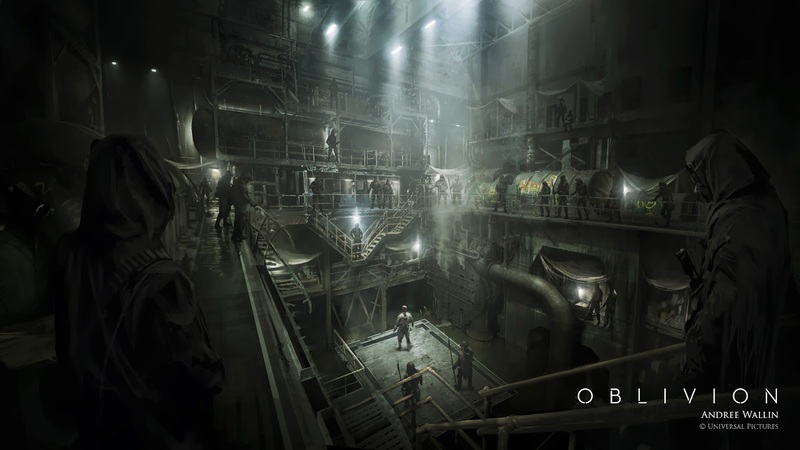 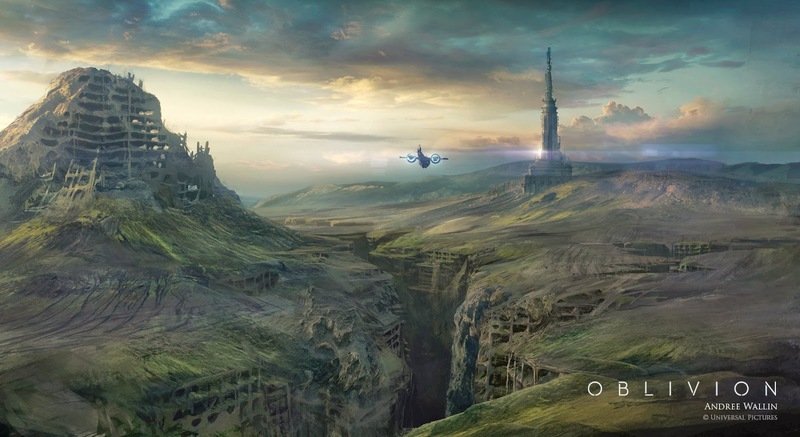 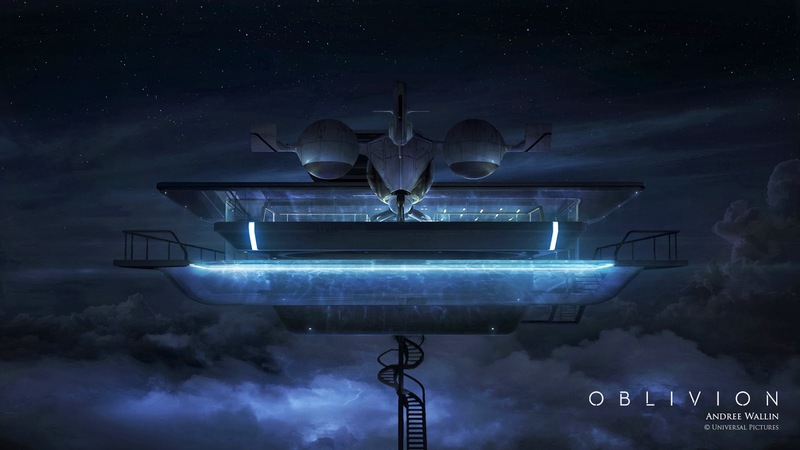 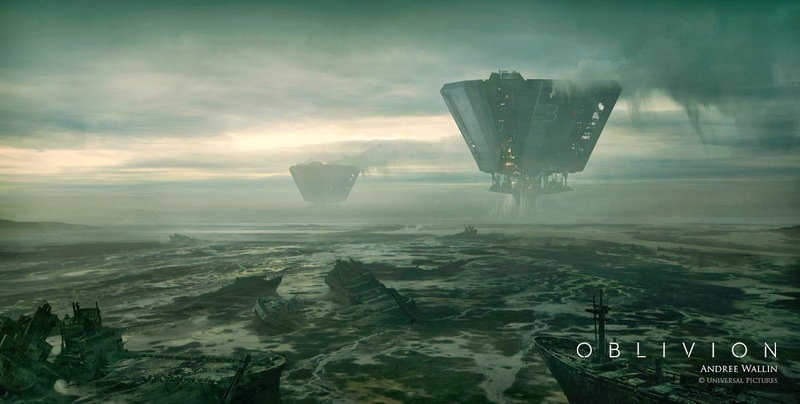 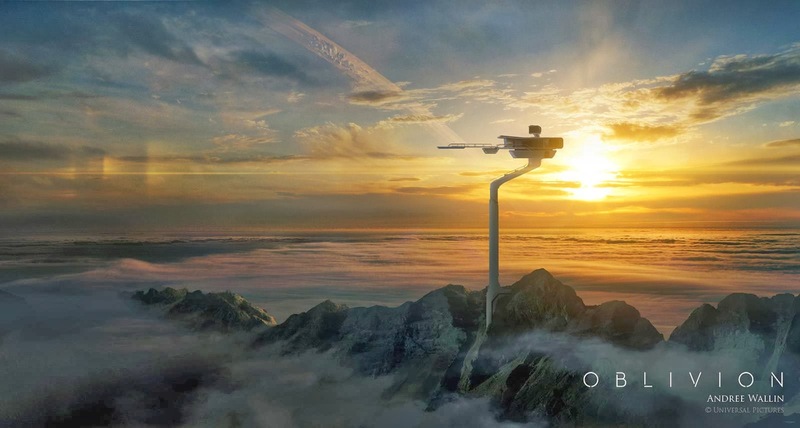 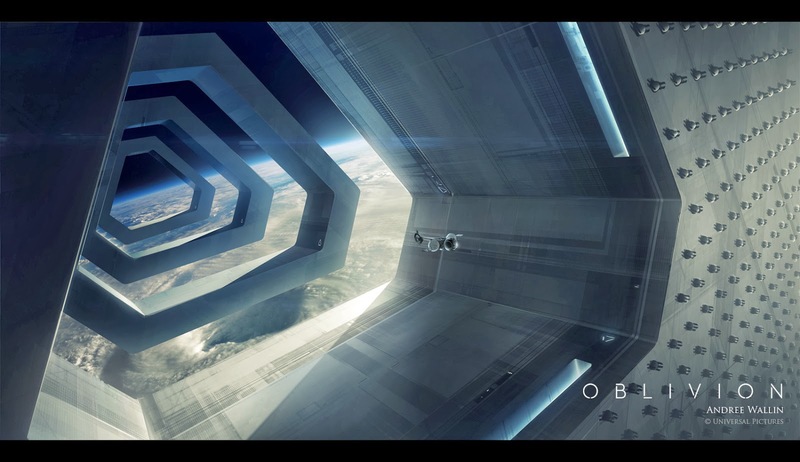 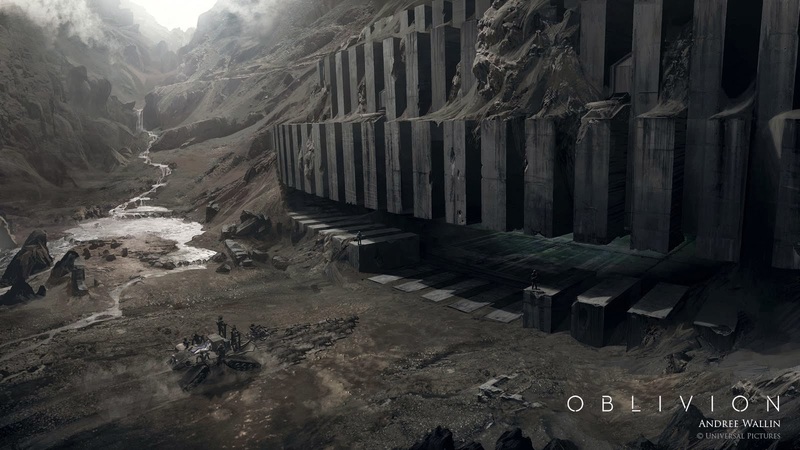 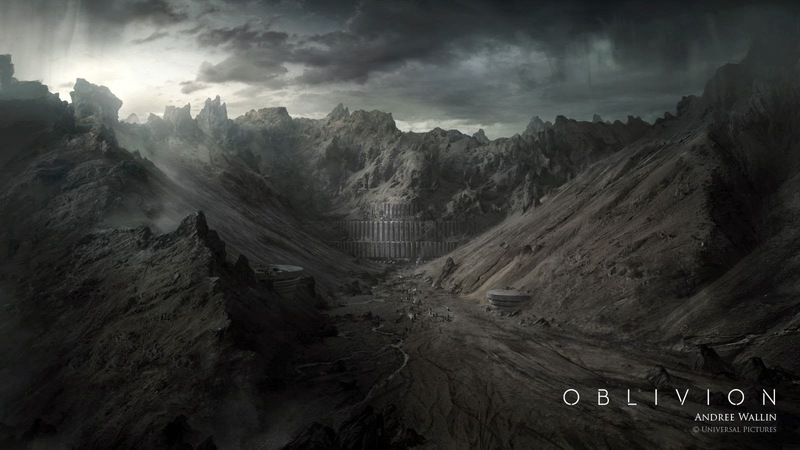 It was an incredible experience for me as an artist, and working with director Joseph Kosinski, production designer Darren Gilford and the rest of the amazing Oblivion art department was a real privilege.